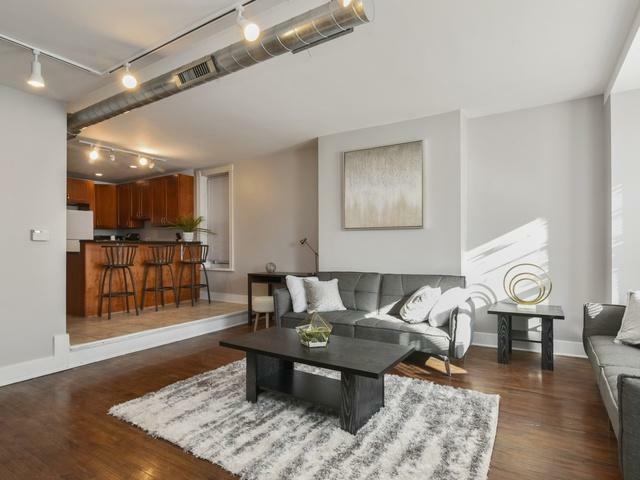 OUTSTANDING REVENUE GENERATING 3 FLAT WITH DETACHED 2-CAR GARAGE IN IDEAL, LAKEVIEW RESIDENTIAL LOCATION HAS BEEN IMPROVED AND UPDATED THROUGHOUT! 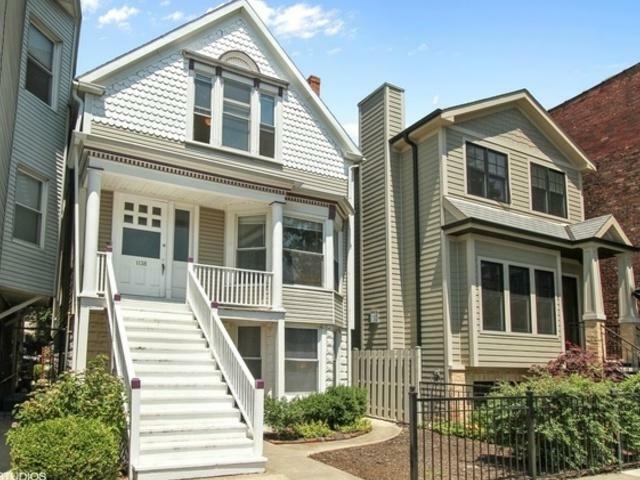 AN EASY WALK TO THE BELMONT EL STATION, CTA BUS LINES, RESTAURANTS, SHOPPING AND ALL THAT THIS THRIVING NEIGHBORHOOD OFFERS. BUY THIS VERY WELL MAINTAINED BLDG WITH GREAT RENTS AS A TURNKEY INVESTMENT OR TO OWNER OCCUPY WITH INCOME! TENANTS PAY UTILITIES. 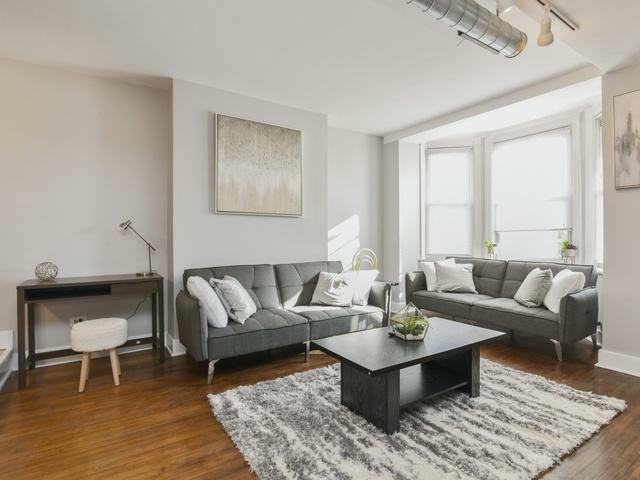 THE BRIGHT, SPACIOUS 2 AND 3 BEDROOM/1 BATH UNITS FEATURE HIGH CEILINGS, REFINISHED HARDWOOD FLOORS, ORIGINAL BUILT-INS + STAINED GLASS WINDOWS ALONG WITH RENOVATED BATHROOMS, IN UNIT WASHER/DRYERS, INDIVIDUAL GAS FORCED HEAT, CENTRAL A/C AND HOT WATER. 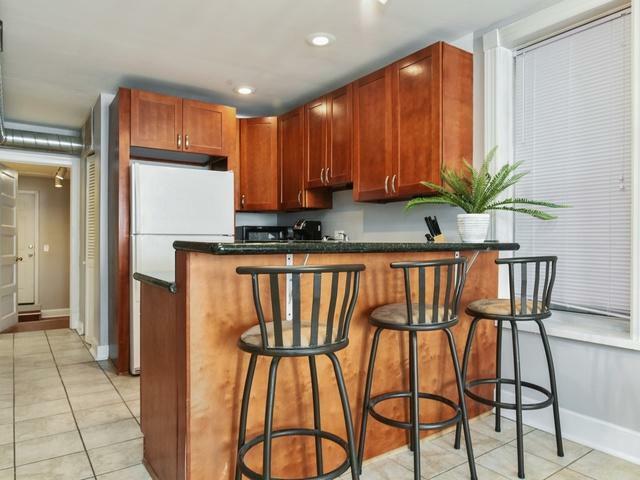 THE UPGRADED KITCHENS HAVE GRANITE COUNTERS, CHERRY CABINETS, SS APPLIANCES, BREAKFAST BARS AND TABLE SPACE. PRIVATE DECKS OVERLOOK A GARDEN COURTYARD THAT IS IDEAL FOR OUTDOOR ENTERTAINING. SEPARATE OWNER STORAGE AREA IN GARAGE. REQUEST A SHOWING TODAY!